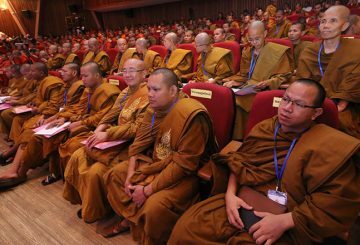 PM urges civil servants and members of the armed forces to seek moral education. 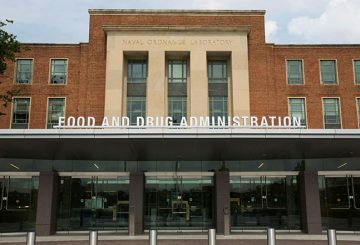 US Food Administration Commissioner Scott Gottlieb plans to step down. 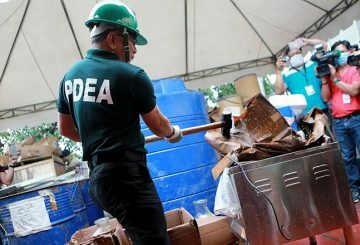 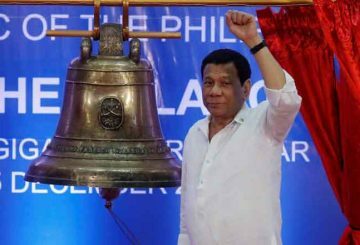 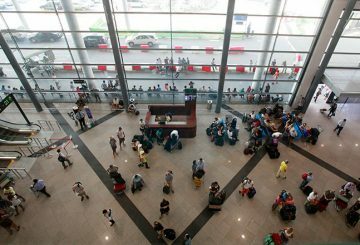 Number of drug addicts who were treated last year rose by about 70%. 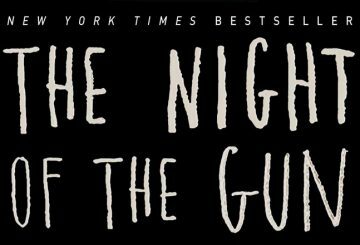 I came across David Carr in a documentary film called “Page One: Inside the New York Times”, concerning journalism and the future of one of the most beloved newspaper agencies, The New York Times. 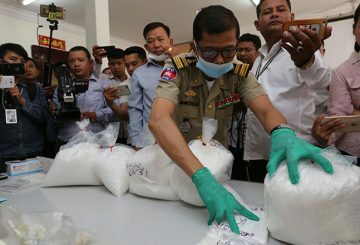 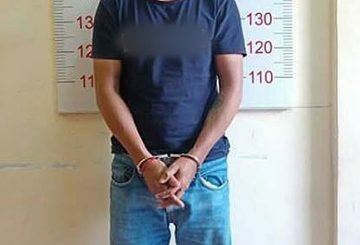 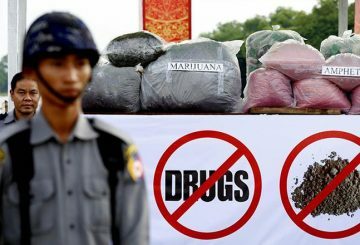 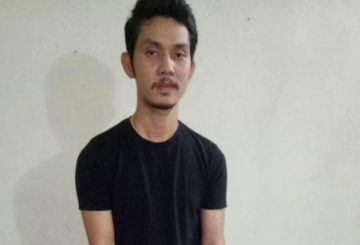 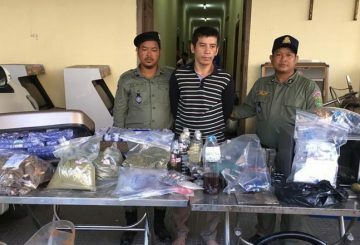 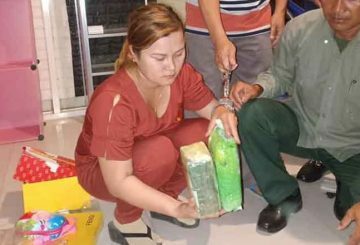 Battambang police arrest a man and two women and seize nearly 16 kg of drugs. 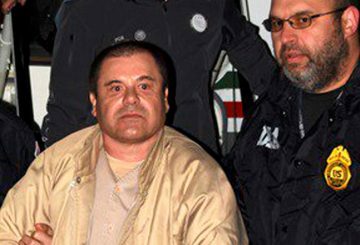 The world’s most infamous cartel boss Joaquin “El Chapo” Guzman, is found guilty. 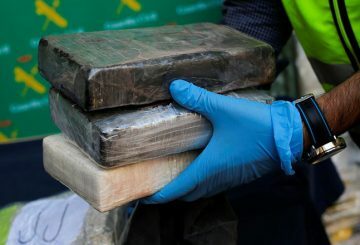 Moroccan police seize 1.65 tons of cocaine in 2018, down from 2.8 tons in 2017. 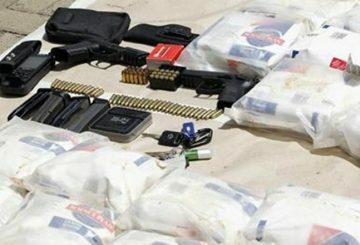 Police officer is arrested for posing with weapons on FB and testing positive for drugs. 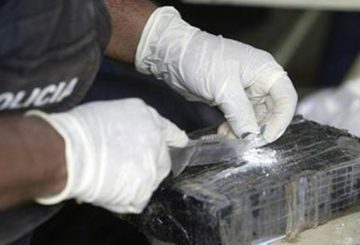 6 men are shot dead by unidentified gunmen in an area known for cocaine trafficking. 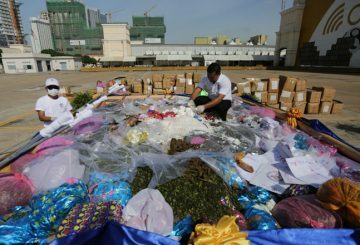 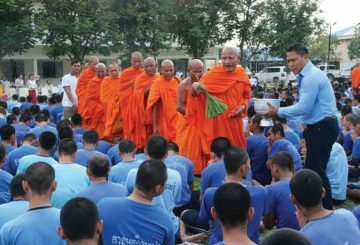 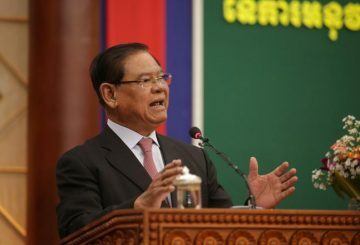 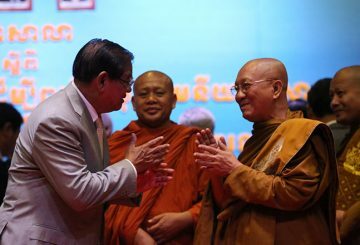 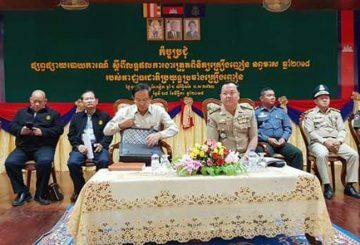 The Interior Ministry and Cults and Religion Ministry are working together with religious leaders to discourage drug use. 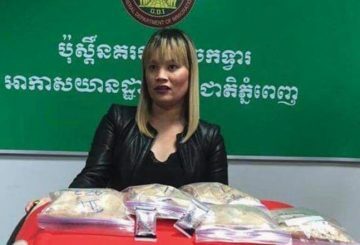 Phnom Penh Municipal Court charges a Chinese over the hacking of a policeman and an elderly woman while high on drugs. 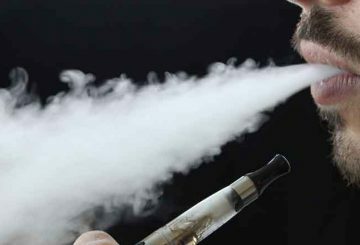 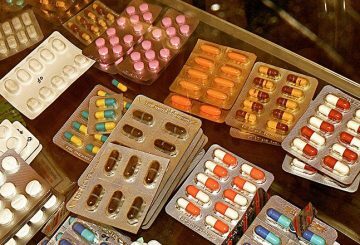 The National Authority for Combating Drugs is to update a database of drug addicts. 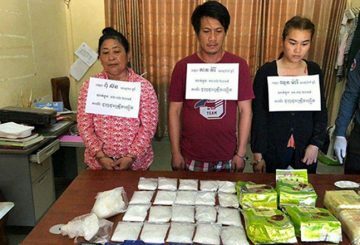 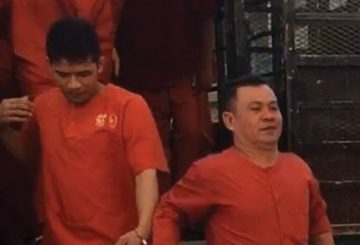 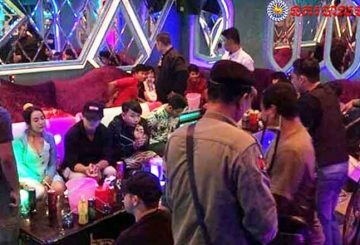 Phnom Penh Court sentences three traffickers to three years in jail each and fined them about $500 each for distributing drugs. 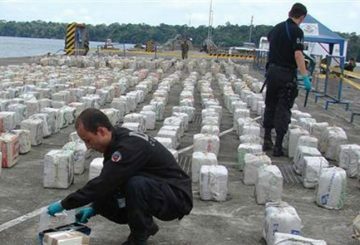 Ecuadorian anti-narcotics officials have seized nearly a ton of cocaine that was being smuggled by sea.